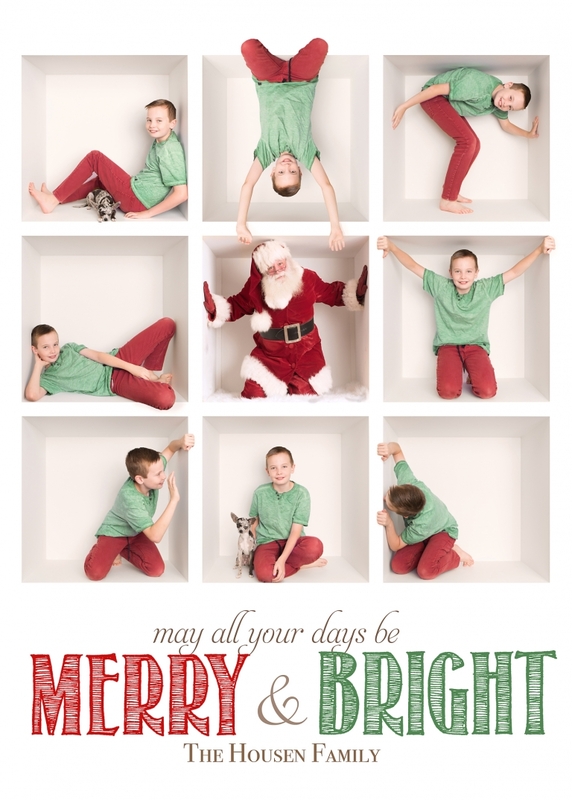 I’m so excited about these new Christmas Photography sessions!!!! 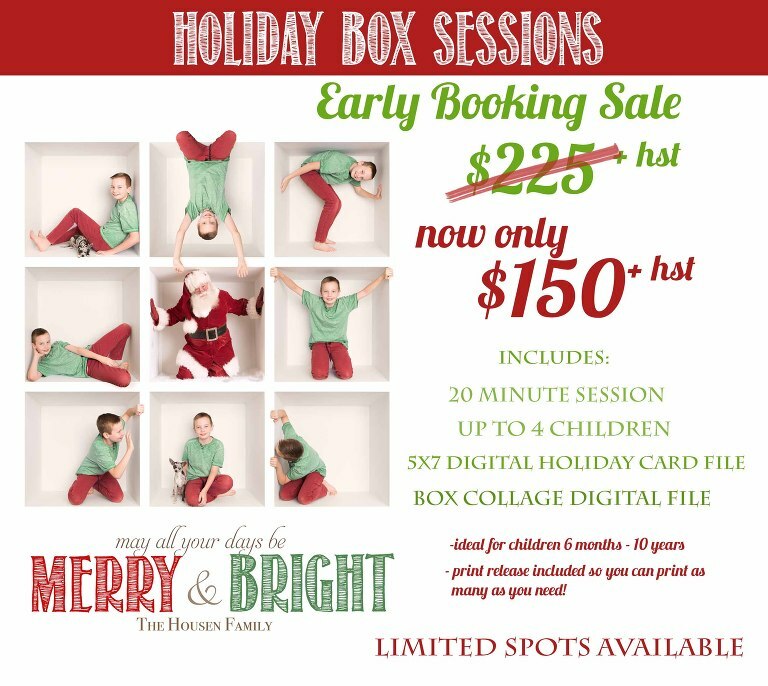 Every child loves to play in a box and these box sessions are so much fun for them. No posing, no pressure, just freedom to be a kid!!!! Session is good for children that are sitting age (approx 6 months) up to 10/12 years old, this is not sized for adults. 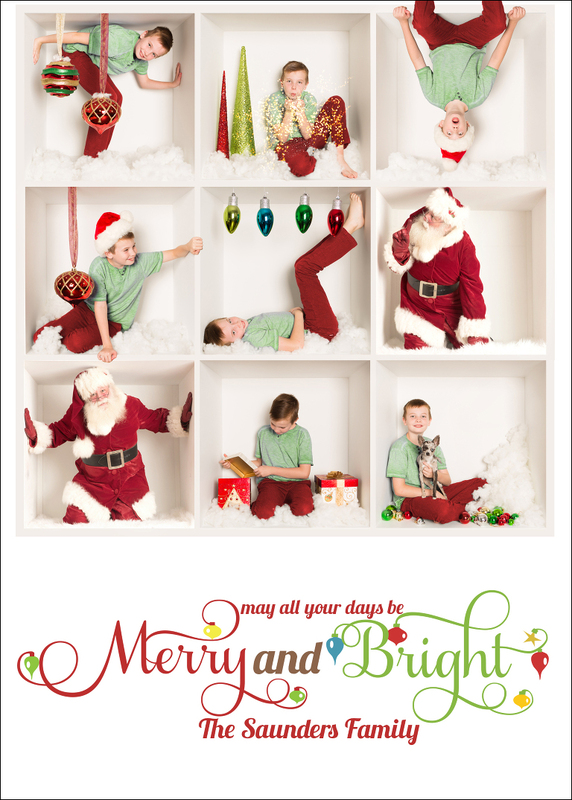 You can do your session with or without holiday props and with or without Santa, it’s customized to you!! Here is a sample of one without props and one with props. See image below for pricing and what is included. **Please note that a number of images are taken during the session for different positions in the box and the photographer will choose the images that fit the best for the final collage. Click the schedule button below and you will be able to see what dates and times are available. If nothing is showing up, that date has sold out. *****Please note that the online scheduler allows for times to be in multiple carts at once, the first to finalize and checkout will secure the session spot.